Predicted 3-5-2 starting XI for Wolves against Newcastle. Wolves have been brilliant since promotion this season as they sit seventh in the league. Nuno Espírito Santo’s side brushed aside Everton over the weekend before beating Shrewsbury in their FA Cup replay on Tuesday. 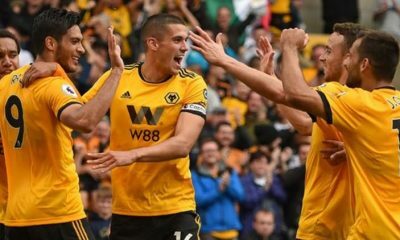 Goals from Ruben Neves, Raúl Jiménez and Leon Dendoncker secured the three points for Wolves at Goodison Park. 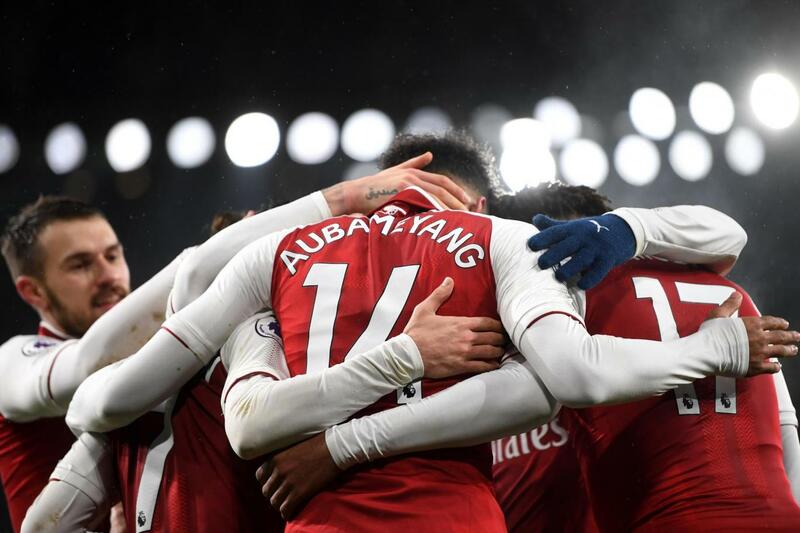 Now they face Newcastle United this weekend. Diego Jota came off the pitch at Goodison Park but is expected to be fit for the game in the weekend. Ruben Vinagre is also expected to return to the squad after suffering from a virus. With a full squad available, Wolves should be confident of picking up the three points against Rafa Benitez’s Newcastle. The summer signing has started every game for Wolves this season and is expected to continue in goal against Newcastle. Boly has been a rock in defence for Wolves this season. The tall and powerful centre-back is expected to start on the left side of central defence. The Englishman has played every minute so far in the Premier League and that is not going to change this weekend. Bennett has only missed one game so far in the Premier League. 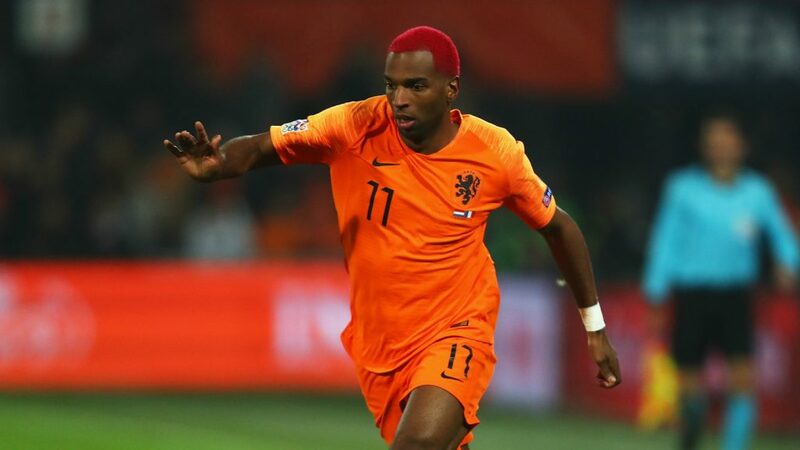 He has been consistently performing on the right side of the defence. Doherty has been in great form this season so far, scoring three goals and assisting another five. The Irishman is on a high after his performance against Shrewsbury, where he scored twice and provided another. 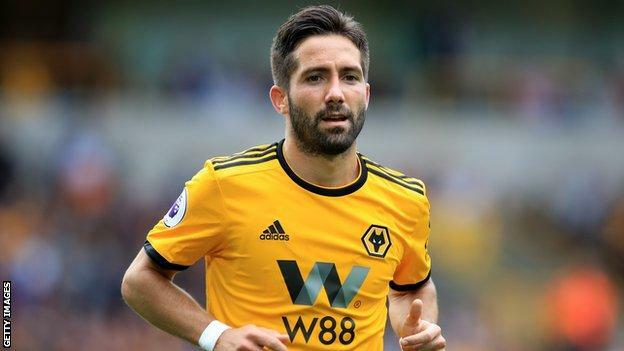 The Spaniard turned his loan move from Athletico Madrid to a permanent deal with Wolves and is Nuno Espírito Santo’s pick at left wing-back. The experienced Portuguese international has assisted seven goals this season and has cemented his place in central midfield. 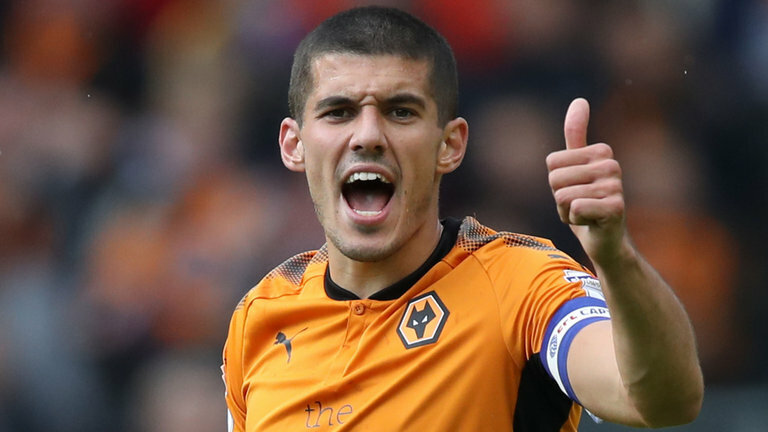 Neves scored a penalty in Wolves’ win against Everton over the weekend. His ability with set pieces and to strike from distance makes him one of the first names on the team sheet. The Belgian has only started six games this season but has done well. He found the net against Everton over the weekend and is expected to start in midfield again. The Portuguese forward has scored five times so far this season including a hat-trick against Leicester. He is expected to start despite getting a kick on the knee against Everton. 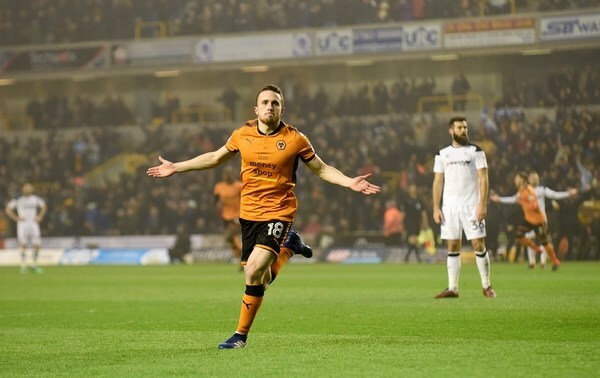 The former Benfica man has started every game for Wolves this season and has found the net nine times. The Mexican has also assisted five goals this season and is certain to start. According to The Northern Echo, Newcastle United are interested in signing Fulham midfielder Tom Cairney in the summer, with Dwight Gayle going the other way in a swap deal. Benitez’s contract at Tyneside is set to expire at the end of the season and the Spaniard is yet to extend his stay, as he waits to see what kind of budget the club allots him in the summer. 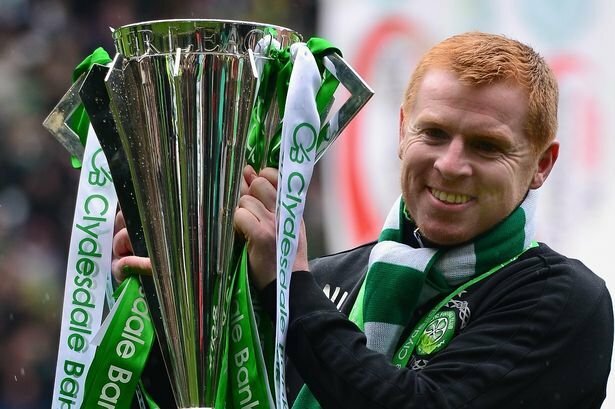 If Benitez does continue as the manager beyond the current season, he is likely to bring in some fresh faces to add more depth and quality to his squad. 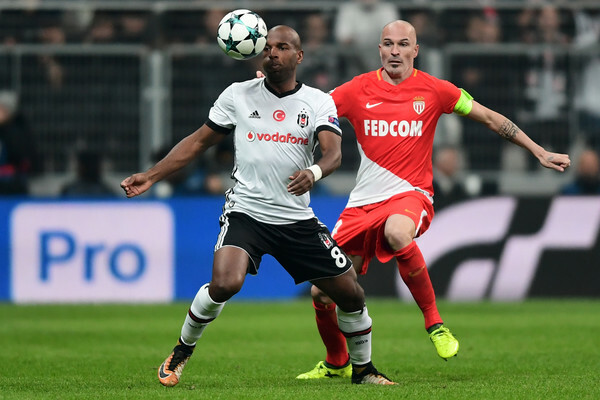 Meanwhile, Fulham are likely to lose some of their star players in the summer after getting relegated, with Aleksandar Mitrovic being amongst those to have been linked with a move elsewhere. The Serb has hit double figures for Fulham in the Premier League and he is unlikely to stick around in the Championship. The Cottagers would need to bolster their attack in the summer and find a replacement for Mitrovic if they are to secure promotion back to the Premier Leauge in the first time of asking. 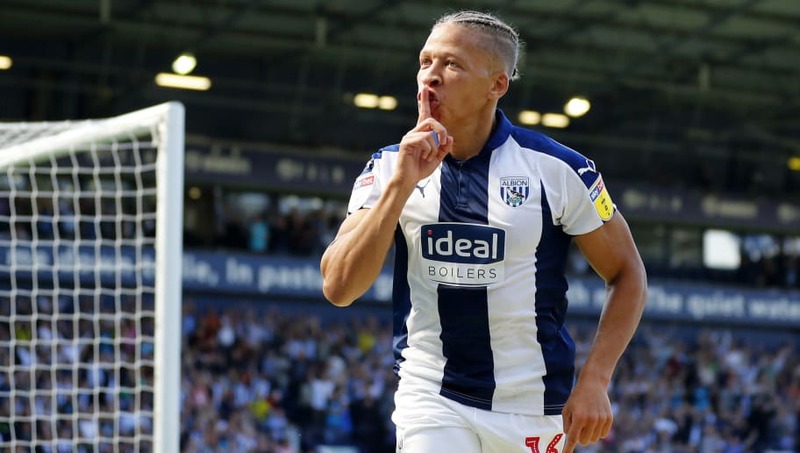 And Dwight Gayle, despite his struggles in the top-flight over the years, has shown what a lethal a striker he can be at the Championship level. The 28-year-old netted 23 goals in the second division in the 2016-17 season to fire Newcastle back to the Premier League and he has replicated that feat once again at West Brom this time around, though it remains to be seen whether the Baggies manage to get themselves back to the top-flight. Nevertheless, Gayle is a proven source of goals at the Championship level and undoubtedly, the perfect man to propel Fulham to a promotion-winning campaign next term. The Northern Echo claims that Gayle has no future at Newcastle and he would be prepared to stay at West Brom permanently, though Fulham also have a good chance of getting their hands on him come the end of the season. 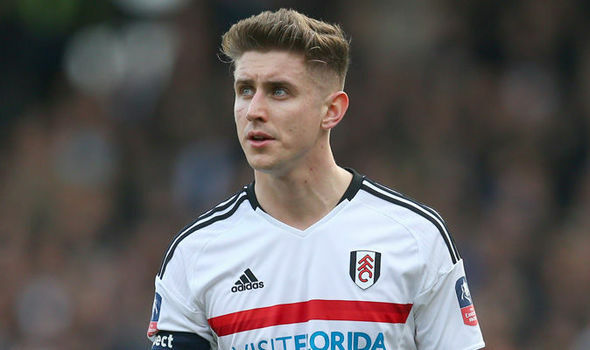 Speaking about Tom Cairney, the Scotsman hasn’t had the kind of impact at Fulham in the Premier League as many would have expected, with injuries forcing him to spend considerable time on the sidelines. 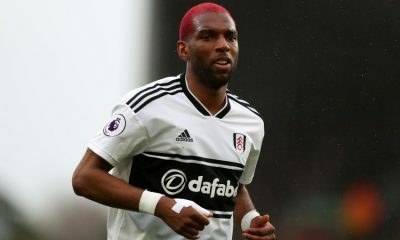 However, he rose to the occasion last week and scored with a brilliant left-footed effort in Fulham’s 2-0 victory over Everton, showing exactly why Newcastle want to sign him in the summer. 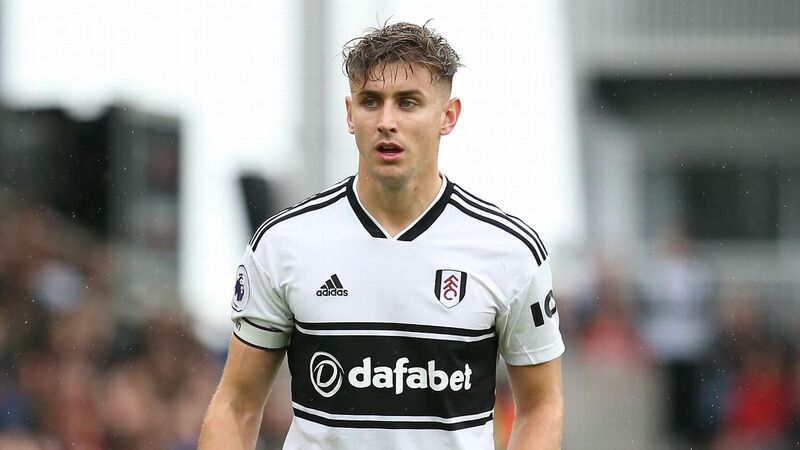 The Magpies are at risk of losing several of their first-team central midfield options and Cairney, with his solid well-rounded attributes, should be a good fit at Tyneside. Issac Hayden has been one of the standout performers for Newcastle this season but he is likely to complete a move away the north-east to stay closer to his family (h/t Shields Gazette). Mo Diame has been a useful long-term servant to the club but the Senegalese ace might also head for the exit door, as the Magpies are unwilling to hand him a long-term contract at the age of 31 (h/t Chronicle Live). Sean Longstaff has enjoyed an impressive breakthrough season at St.James’ Park and Ki-Sung Yueng has done reasonably well but Jonjo Shelvey has struggled for form and fitness, which might prompt Newcastle to cash in on him at the end of the season. An intelligent midfielder noted for his vision, impressive range of distribution and quality on the ball, Cairney has a knack of turning the game on its head with defence-splitting through balls and key passes. He likes to drive forward and makes those late runs into the dangerous areas in and around the penalty area, which should add another dimension to Newcastle’s existing options. Furthermore, Cairney is more than capable of holding things together and cutting out attacks with his wonderful understanding of the game. Gayle and Cairney are both aged 28 and are pretty much at the prime of their careers. While Newcastle should look at Cairney in a bid to solve their central midfield dilemma, Fulham should relish having a striker of Dwight Gayle’s pedigree in the Championship next season. Swap deals in the transfer market don’t come off too often but it looks as if this one might just materialize, as it would be deal for all parties involved.